When will Xcom 3 be released? 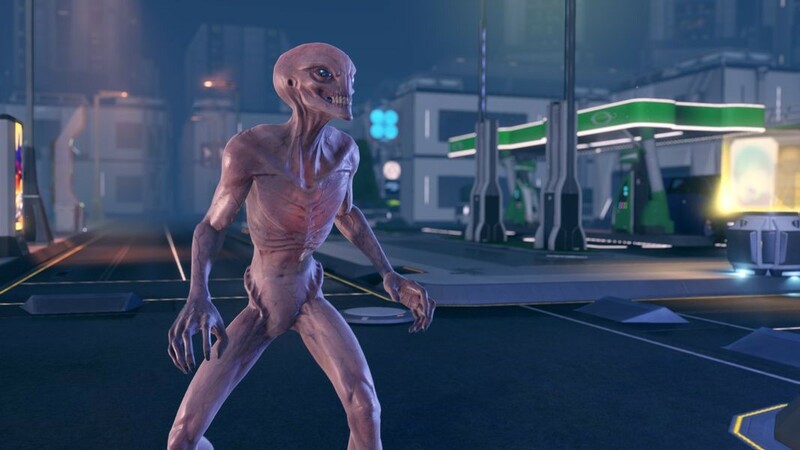 XCOM: Enemy Unknown reintroduced this classic series to modern consoles, and then XCOM 2 thrilled us with its scope and writing. 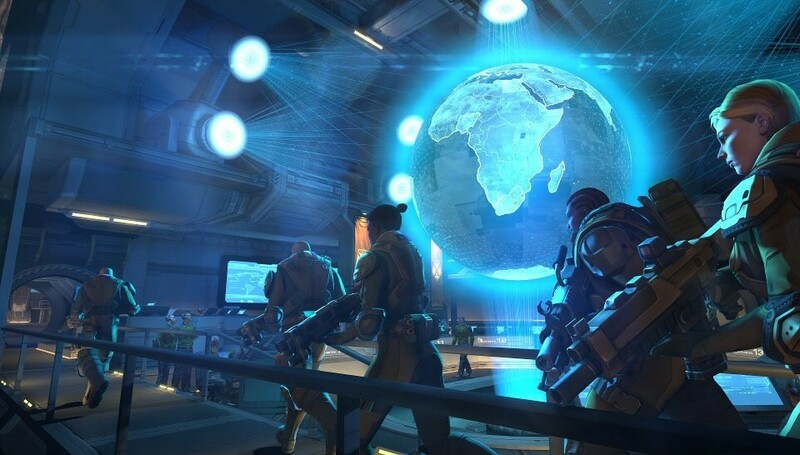 Now of course we are left to wonder just when the inevitable XCOM 3 will come? As with any unannounced game, it can be hard to pinpoint when we should be expecting to hear something from the developer. We can, however, make an educated guess based on the development cycles of previous games. 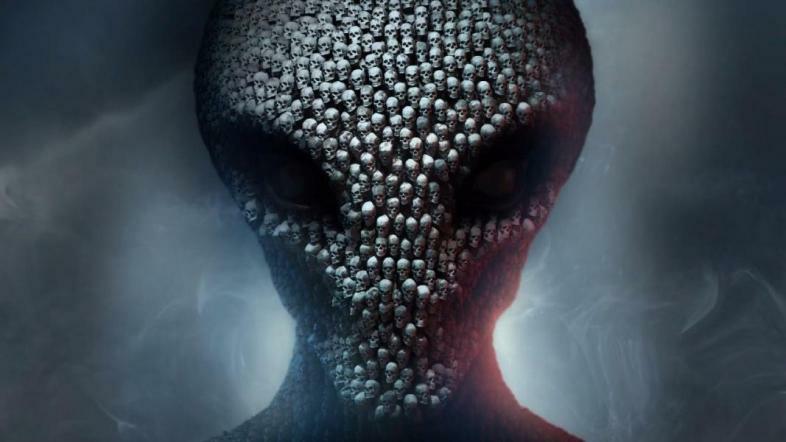 XCOM 2 ended with an obvious nod to a coming sequel, and with the commercial success of the previous two games we pretty much know that the sequel is coming. As for when, the game will likely be coming out around the fourth quarter of 2019. So, that being said we can likely expect to hear something about its development at next year’s E3. What will it be about? There’s been a lot of speculation about what the next game might be about. Most people agree that it’s going to be heavily influenced by 1995’s Terror from the Deep, the second installment in the previous series of XCOM games. While I don’t disagree that it will heavily borrow from Terror from the Deep, I think it’s a lot more likely to be a mixture of that and the game that followed it, Apocalypse. Terror from the Deep is too limited in scope for a modern game, and after XCOM 2 they are going to have to step things up a notch. Combining the two games will allow them to wrap up the story and take the series further than they have previously. What do Firaxis have planned for the future of the series? As of yet, Firaxis hasn’t weighed in on what they have planned for the future of the series. 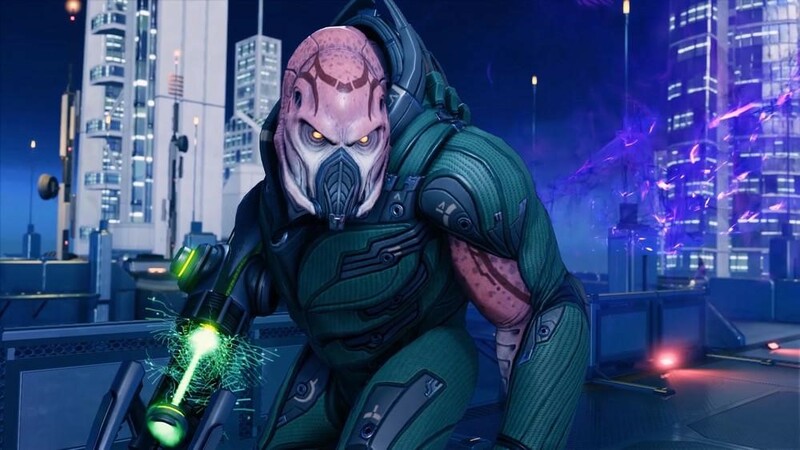 Currently they are continuing to add new features to XCOM 2, including supporting the development of the Long War 2 mod, a sequel to the massively popular mod for XCOM: Enemy Unknown. It’s also very likely that they will create at least one large story DLC, as with 2013’s Enemy Within DLC for the first XCOM. The developer has a strong history of DLC support with their other titles (such as the long running Civilization series) as well, so it’s virtually guaranteed. Firaxis is being very tight-lipped about future installments in the series, so it’s largely up to speculation until they feel like throwing us a bone. It’ll still be a few years though, so all we can really do until then is settle in and wait for whatever surprises they have in store for us in the realms of DLC and gameplay updates. Just a gamer from the great white frozen wasteland of Canada.